Many nutritionists and dietitians now have several useful tools to know not only the level of obesity and overweight that the person may have but to discover a little more about their BMI and their waist circumference. 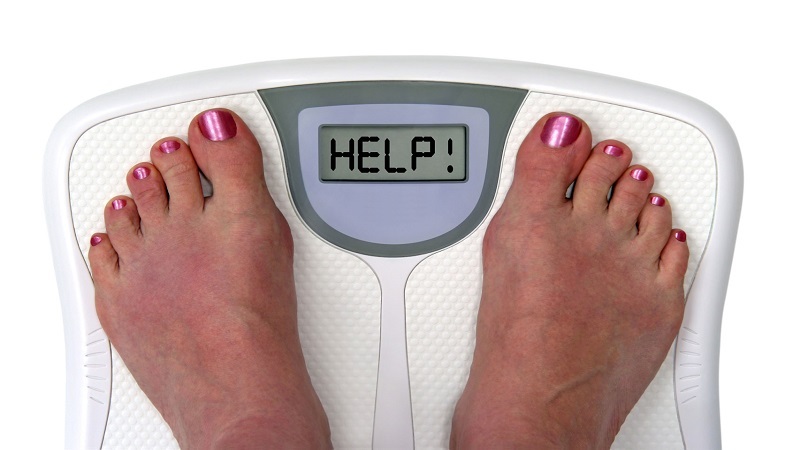 For some years, many dieticians and health experts have agreed that more than the BMI (Body Mass Index), there would actually be another more useful parameter to discover not only if the person is overweight or obese, but also if he is At risk of suffering from a cardiometabolic disorder: waist measurement, ultimately related to abdominal obesity . The perimeter of the waist and hip is a useful parameter to know the volume of abdominal fat that can have the person and is complemented almost perfectly with the data of weight that can indicate the classic scale of life. 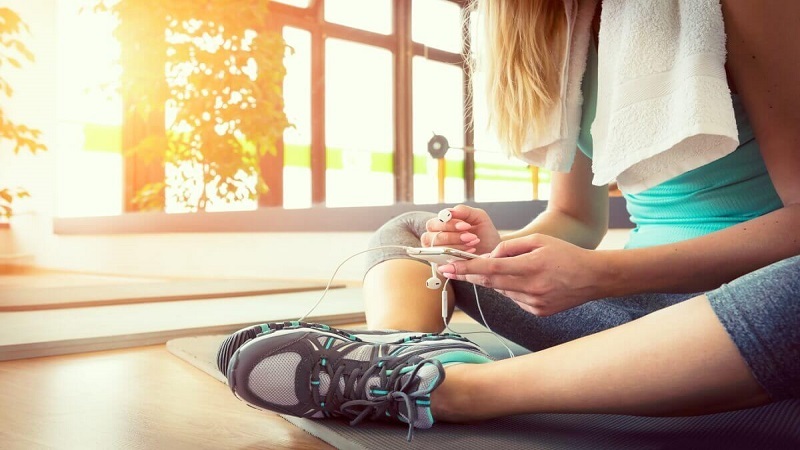 Indeed, there is no doubt that this parameter has replaced the BMI calculation because it has proven to be effective over the years, since a high waist circumference may be indicative of an increased risk of various cardiovascular diseases. Perimeter waist/hip, what is it? The perimeter of the waist and hip is a useful parameter to know the volume of abdominal fat that can have the person and is complemented almost perfectly with the data of weight that can indicate the classic scale of life. There is no doubt that this parameter has replaced the calculation of BMI because it has demonstrated its effectiveness over the years, since a high waist circumference may be indicative of an increased risk of suffering from various cardiovascular diseases. Of course, it should be noted that these data can be complemented not only with the data provided by the scale but also by the IMC calculator. Perform the first measurement on your waist, locating the lower part of the ribs (usually it is at the level of the navel). Record the measurement the moment you exhale slightly. Locate the top of the hip bones on both sides, and measure the hip, also expelling the air lightly. Once you have done and pointed the two measurements, divide the result of the waist between the result of the hip: waist/hip . Finally, the number that appears on the calculator must be taken into account to find out if your perimeter is normal or if your distribution of fat is greater than medically recommended. 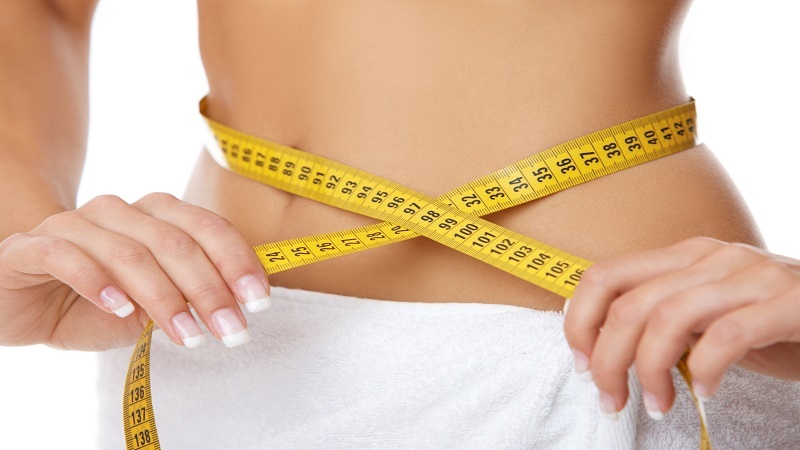 In the case of women, the measurement of the waist circumference should not exceed 88 centimeters, while in the case of men; it should not exceed 100 centimeters. How to calculate the waist/hip circumference? To do the calculation you only need to do with a nutritional meter (the seam, if flexible, can serve you), a paper and a pen. Of course, it is advisable to take the measurement naked, standing, looking at you in the mirror (so that you verify for yourself that the measurement is done correctly) and always at the same time (preferably fasting, in the morning). First, you must perform the first measurement on your waist, locating the lower part of the ribs (usually it is at the level of the navel). Record the measurement the moment you exhale slightly. Secondly, locate the top of the hip bones on both sides, and measure the hip, also expelling the air lightly. Once you have done and scored the two measurements, you must divide the result of the waist between the results of the hip: waist/hip. Finally, the number that appears on the calculator must be taken into account to find out if your perimeter is normal or if your distribution of fat is greater than medically recommended. What are the consequences of having a higher waist circumference than normal? It basically increases the risk up to 3 times of developing coronary heart disease and diabetes. 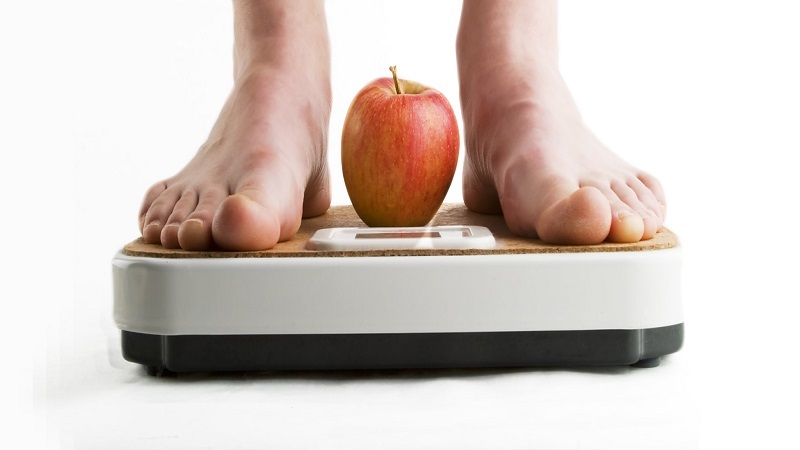 Therefore, it is advisable to consider a weight loss to reduce the waist circumference. Is the waist/hip perimeter outdated? One of the scientific journals has published a recent study in which they conclude that incorporate the measure of Waist circumference in routine medical practice would contribute to the better prevention of major risk factors related to abdominal obesity. Therefore, it emphasizes the importance of regularly measuring the waist circumference of both children and adolescents, by improving the detection of those children who are exposed to cardiometabolic risks.